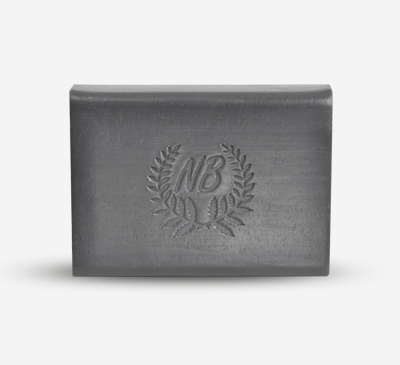 Invigorate your senses during bath time with this gentle rebalancing soap, infused with the antimicrobial properties of Bee Propolis to effectively remove dirt and bacteria from the skin. 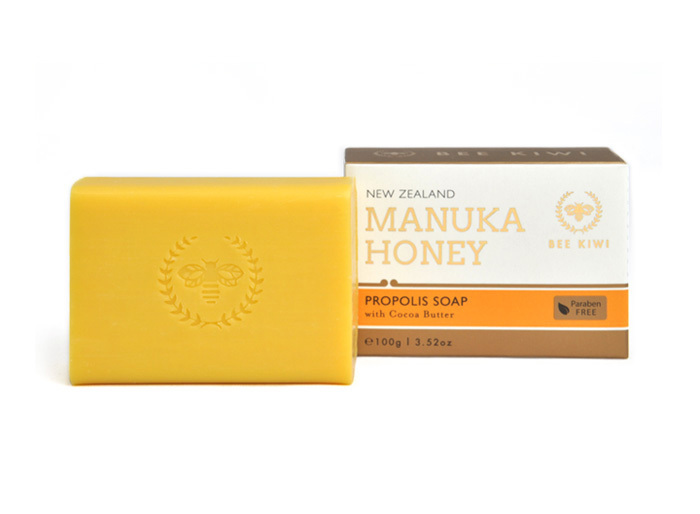 Also enriched with the soothing and moisturising qualities of Cocoa Butter and New Zealand Manuka Honey, these natural ingredients keep the skin moisturised as you cleanse. Enjoy every bath or shower to it’s light honey fragrance, and leave feeling vibrant, refreshed and with a healthy skin glow after every wash.
Cocoa Butter is a much loved moisturising ingredient due to its potent therapeutic properties, and is known to not only hydrate and naturally heal dry, sensitive skin, but also contains antioxidant properties and is noted to help soothe skin irritations. 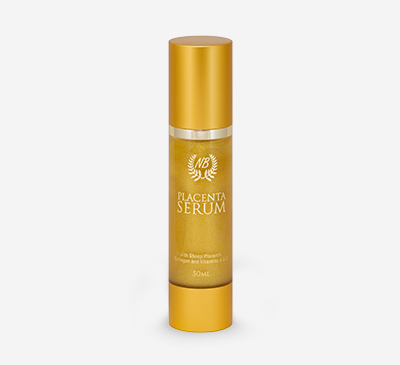 Sodium Palmate, Sodium Palm Kernelate, Aqua (Water), Leptospermum Scoparium Mel (Manuka Honey), Theobroma Cacoa (Cocoa) Butter, Bee Propolis Extract, Parfum (Fragrance), Sodium Chloride, Glycerine, Titanium Dioxide, Tetrasodium EDTA, Tetrasodium Etidronate, Colouring CI14700, Colouring CI19140.